The idea behind Balmuir’s bag collection was to create an elegant and timeless collection that includes versatile and high-quality products. A personalised bag with monogrammed initials makes the product feel even more special and makes for an excellent gift as well. The Balmuir Head of Buying, Hanna Seppälä, explains how Balmuir Bags are produced and maintained. She also gives some great tips on how to choose the right bag for you. How are Balmuir bags produced? Balmuir bags are produced in a reputable family business, which specialises in the production of luxury bags. 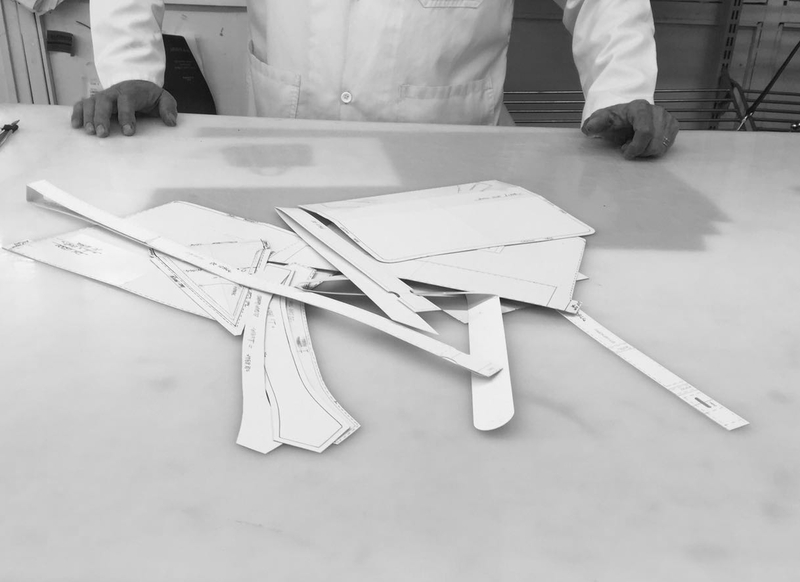 The business maintains a decades-long tradition in bag production and has extensive expertise in the field. A good producer uses high quality materials. 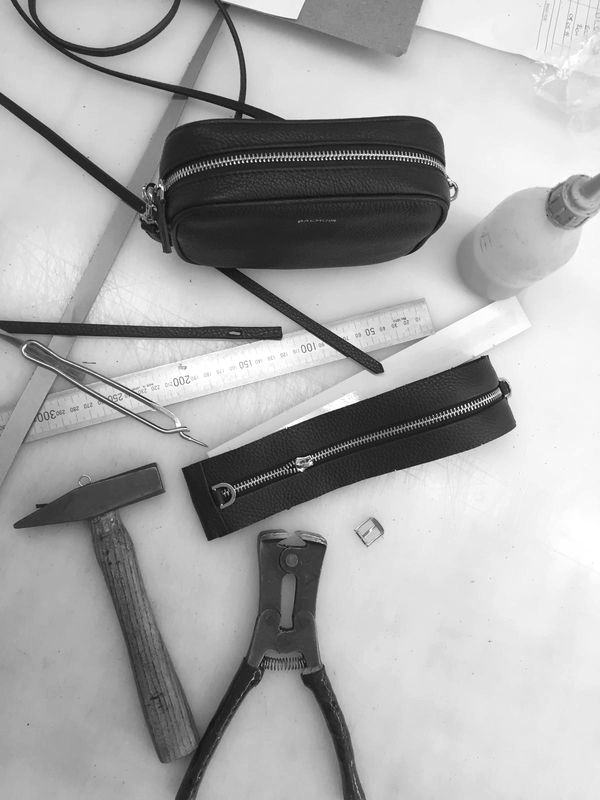 Our designer takes the intended use into account in the measurements of the bags. They also pay attention to versatility. For instance, a bag can have several straps. This way the bag can be carried in different ways. What makes a quality bag? A quality bag is durable and the natural leather ages beautifully during use. 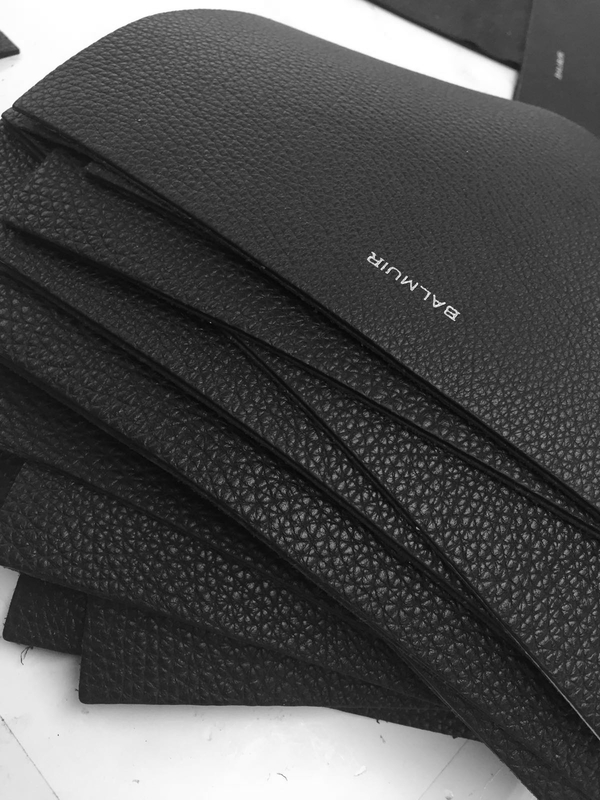 The new products in the Balmuir bag collection are made of natural grain calf leather. This is a very durable material that has a beautiful, lively texture. The bags of Balmuir are mostly handmade and subsequently the production process of each bag can include tens of different production stages. 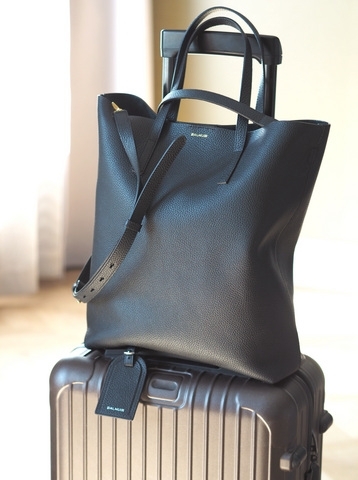 In a quality bag, even the small details are attended to with precision and care. For example, up to seven layers of paint is applied on the leather edges for finishing touches. The seams are finished and secured with handsewn stitching. Every bag goes through a careful inspection procedure. What new arrivals can we find in this autumn’s collection? The beautiful new arrival bags of this autumn include Evelyn hobo and Evan tote. 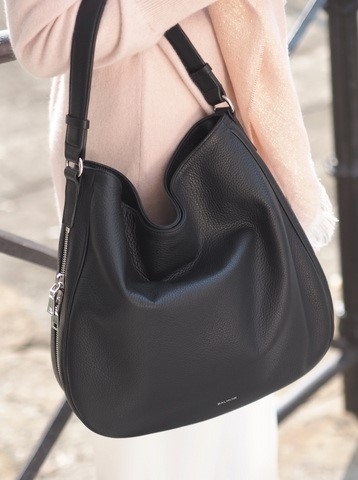 Evelyn hobo is a stylish attention grabber, which fits perfectly for everyday use. Evan tote, on the other hand, is definitely a work bag and is also suitable for men. The tote conveniently fits a laptop inside and has a removable shoulder strap, which allows it to be carried over the shoulder. In addition, other autumn arrivals include the passport cover and the luggage tag. Later in the autumn the collection will be also joined by the new Camille wallet as well as the Chante card holder. What is your advice to finding a perfect bag? The starting point in picking the right bag is usually the intended use of the bag. In addition, you should think about what life expectancy and quality you expect from your bag, and how much you are willing to invest in those aspects. In choosing the right colour, it usually helps to think about your wardrobe. What kind of clothes would you typically pair with the bag? You can’t go wrong with black or beautiful shades of brown, but a colourful bag is excellent for adding a little “catch” to an otherwise simplified look. How to take care of your bag? When not in use, your bag should always be stored away from light, preferably in the dust bag that comes with it. During regular use, any stains should be wiped off as soon as possible. To do so, you can use a damp cloth. If the leather gets wet, it should be dried carefully. The bag can also be protected with a leather protection spray. A delicate leather cream can also be applied to condition the leather surface and add some shine to it.